A video showing several men spouting anti-semitic abuse has been condemned by politicians across the political divide. Several men were interviewed in a pub in Derry's Bogside by Jewish playwright and journalist Tuvia Tenenbom (62). 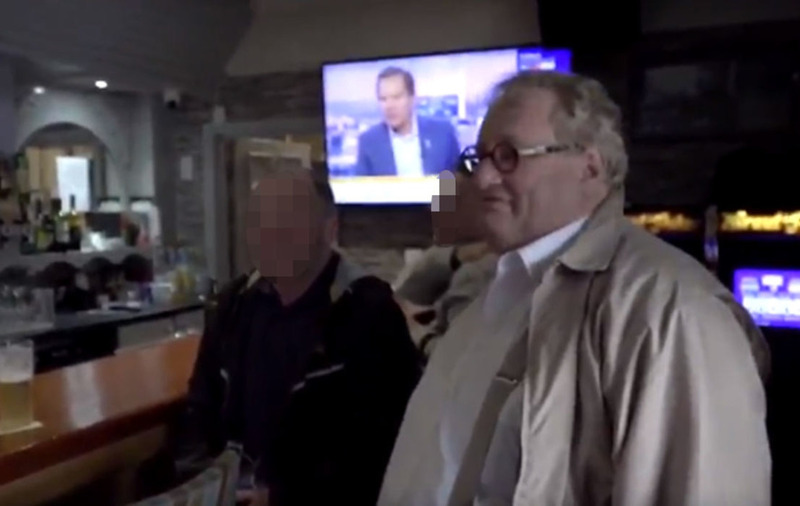 In the clip, Mr Tenenbom asked drinkers why so many Palestinian flags were flying in the area. "You have a lot of Palestinian flags here? Why do you support them?" he said. One man answered: "Because we hate the f***ing Jews." "The Israelis are child-murdering scum. 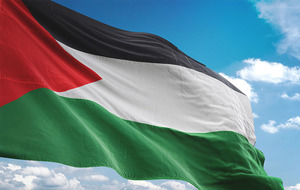 "They stole their land and killed their children." The man added: "They're the scourge of the world, the scourge of the earth." Mr Tenenbom was filming in Derry for part of a documentary series he was making on Brexit. The comments have been condemned by politicians including DUP leader Arlene Foster, Alliance leader Naomi Long and Ulster Unionist MLA Doug Beattie. Mrs Foster branded the comments as "disgusting". "The small Jewish community in Northern Ireland will always have my support and that of all right thinking people," she said. Mrs Long said she hoped the comments would be investigated. "No place for this disgusting anti-semitism in our society. None," she tweeted. "Neither have you any credibility criticising the actions of the Israeli state whilst making such despicable comments about Jewish people and praising Hitler and the Holocaust. I hope action will be taken here." Mr Beattie tweeted: "This must be condemned by all right minded people & all political representatives and parties." "But I certainly don’t think this is mainstream thinking in Londonderry or anywhere else in Northern Ireland."